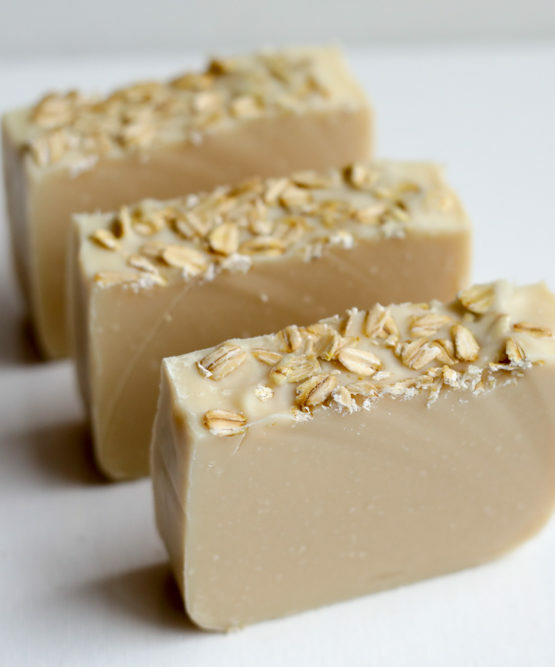 A wonderful blend of wheat notes, honey, vanilla and musk. 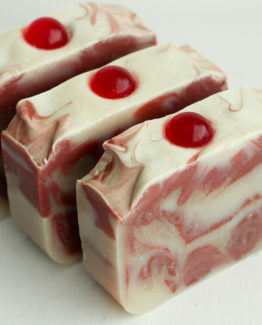 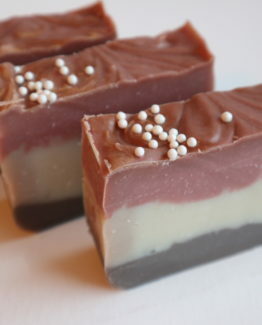 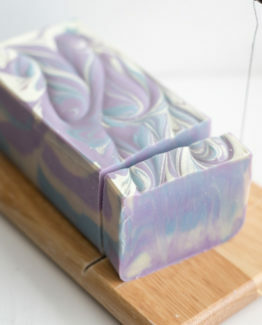 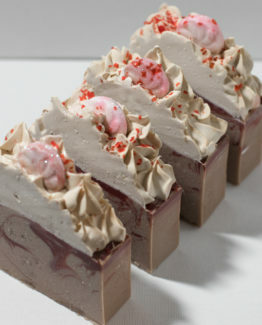 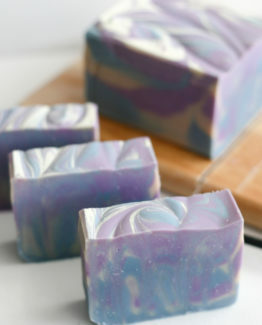 Creamy and moisturizing made with real goats milk. 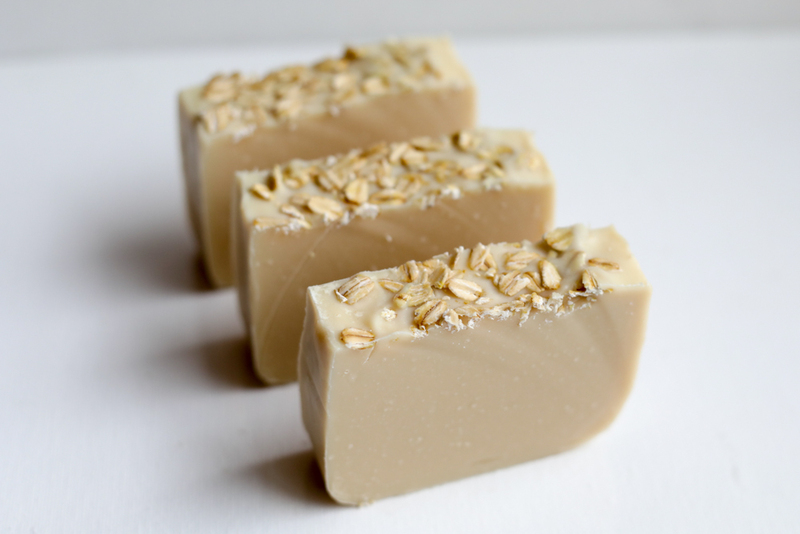 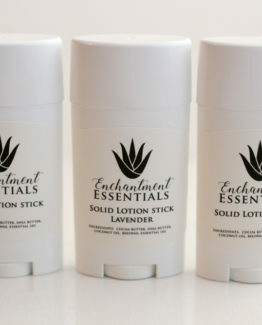 Fragrance: A wonderful blend of wheat notes, honey, vanilla and musk. 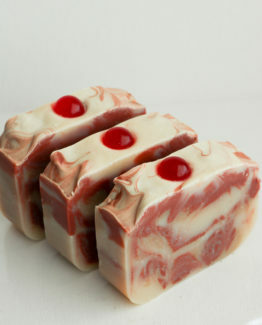 Creamy and moisturizing made with real goats milk. 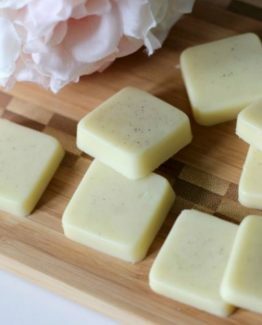 Ingredients: Saponified oils of – Olive oil, Sustainably sourced palm oil, Coconut Oil, Unrefined Fair Trade Shea Butter, Distilled Water, Goats Milk, Phthalate free fragrance.